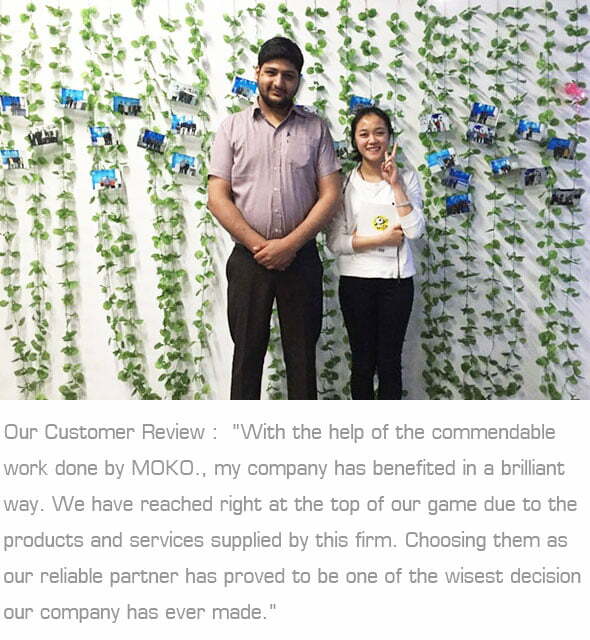 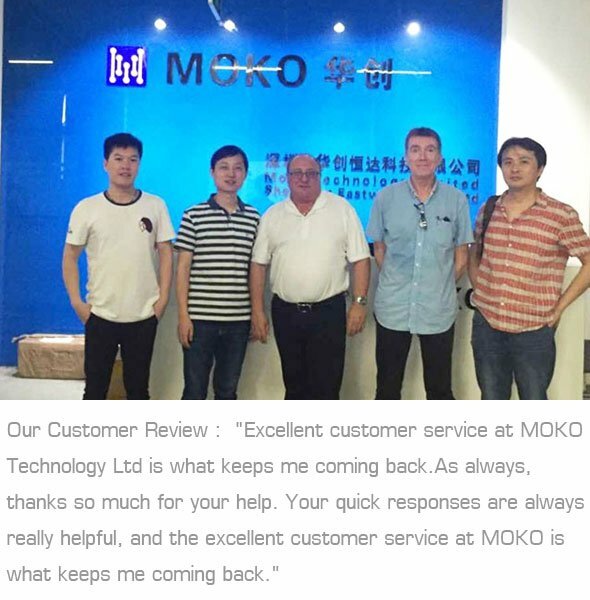 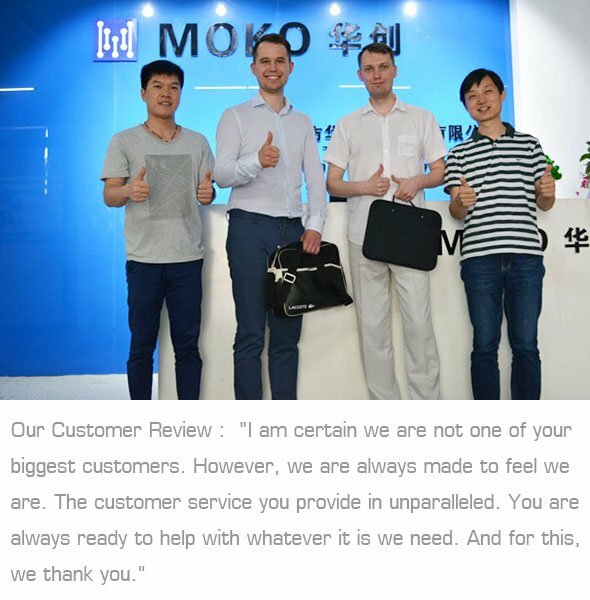 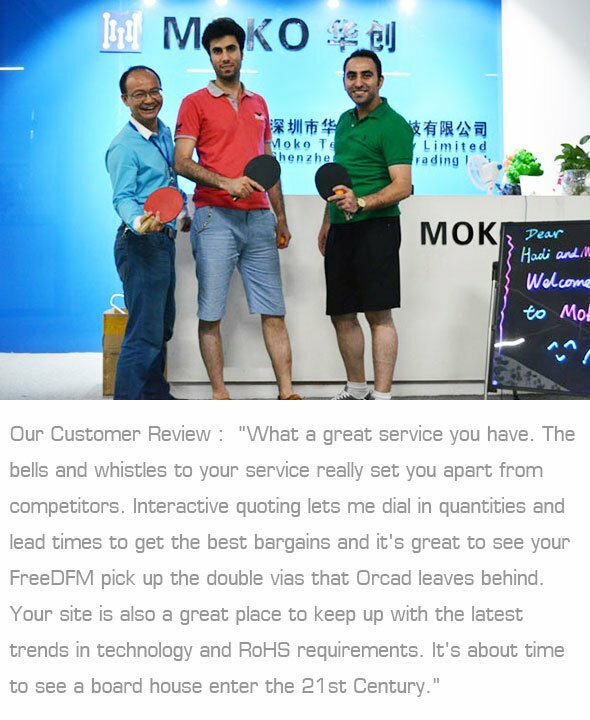 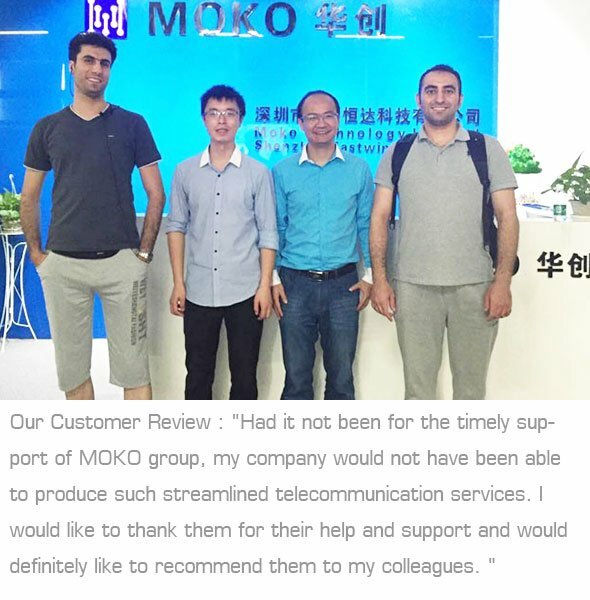 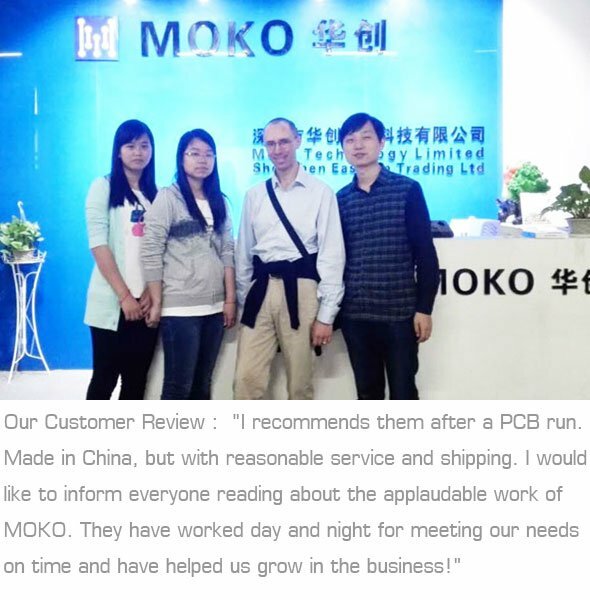 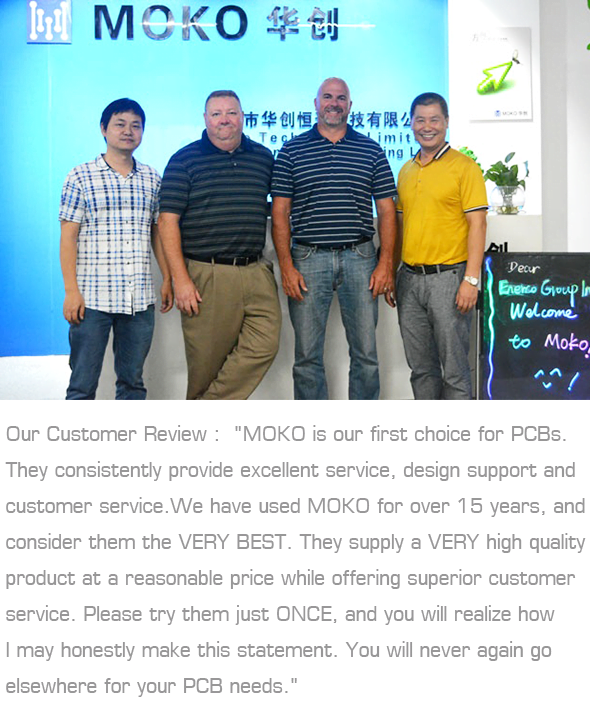 MOKO values the input our loyal customers give us on our products and services. 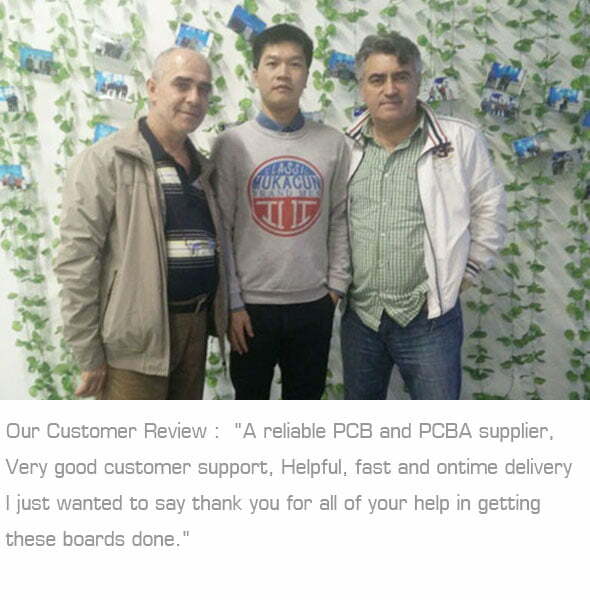 We truly enjoy being our customers’ go-to resource for printed circuit boards. 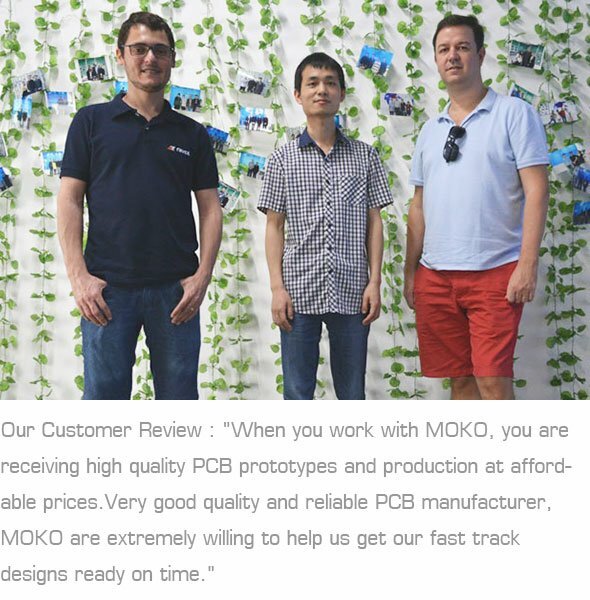 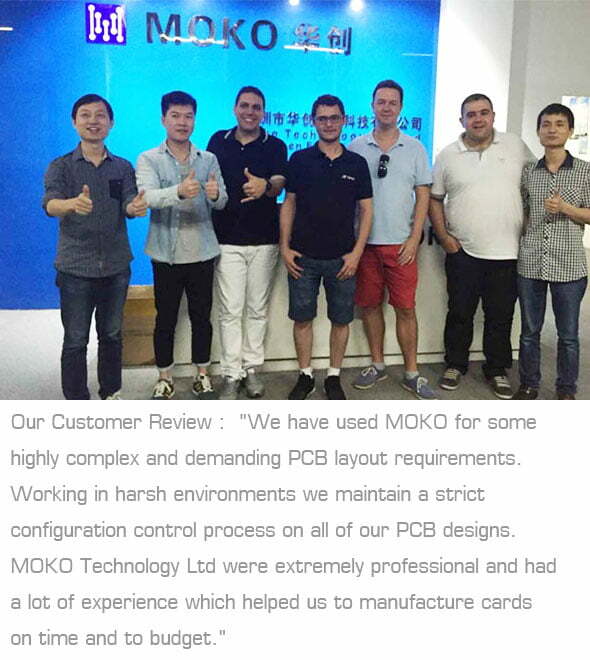 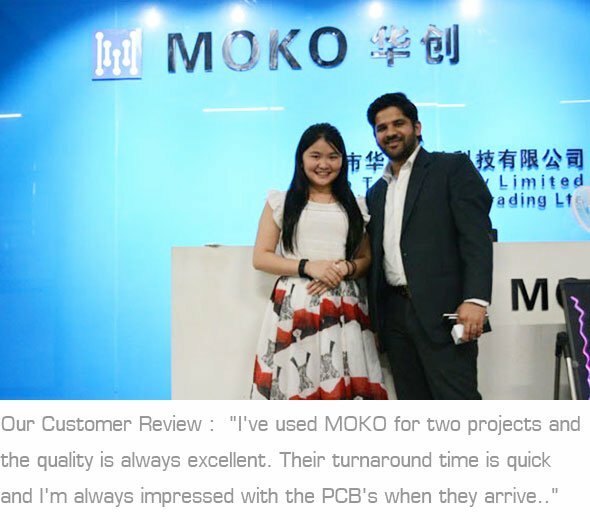 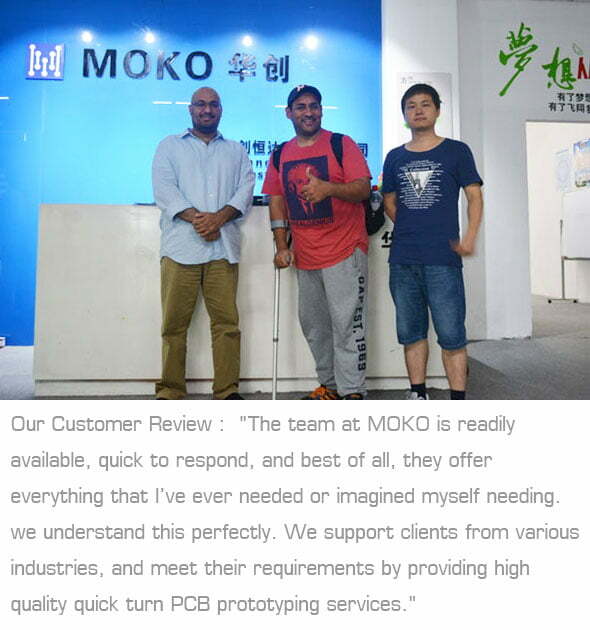 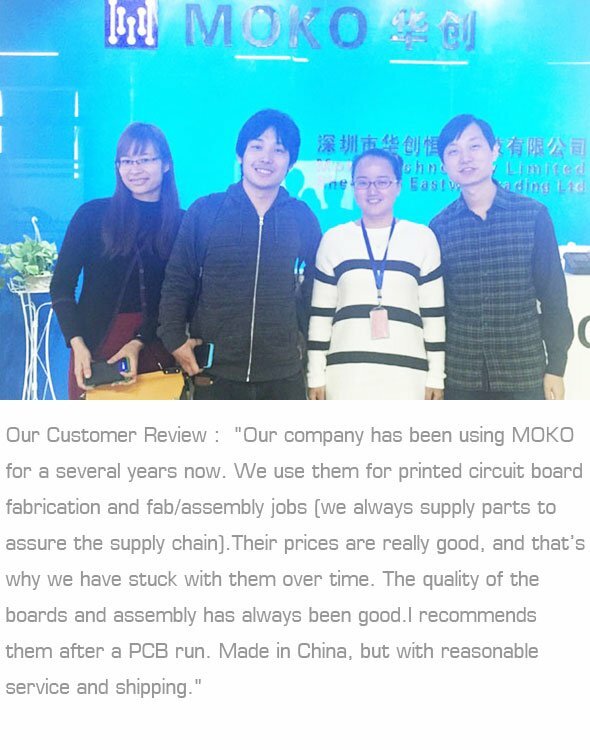 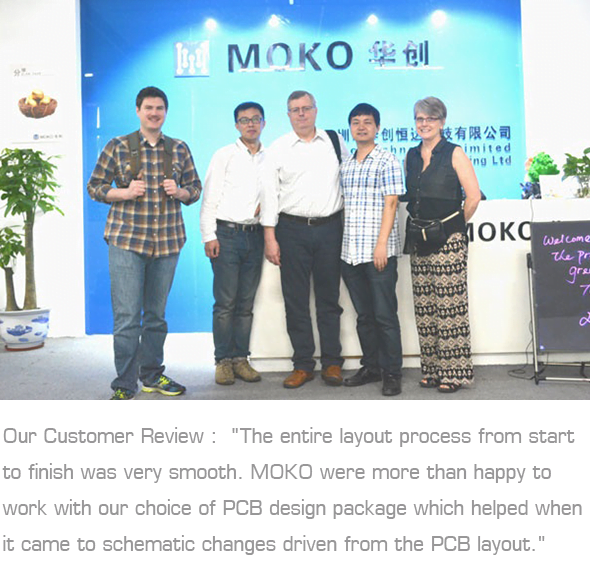 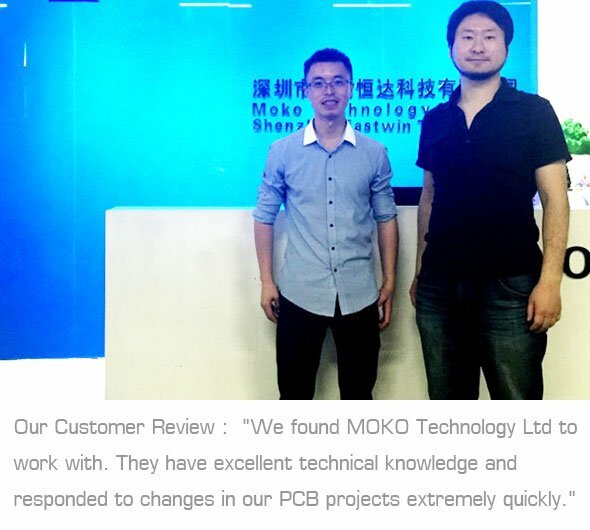 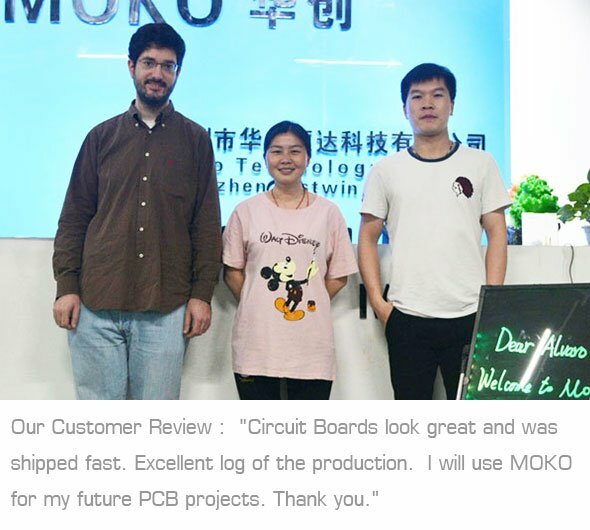 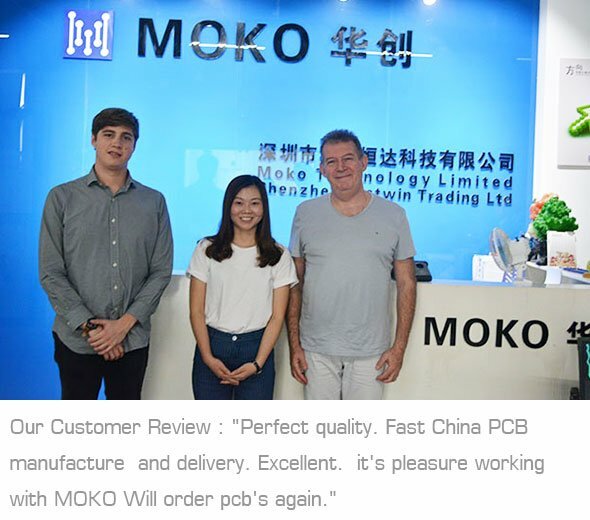 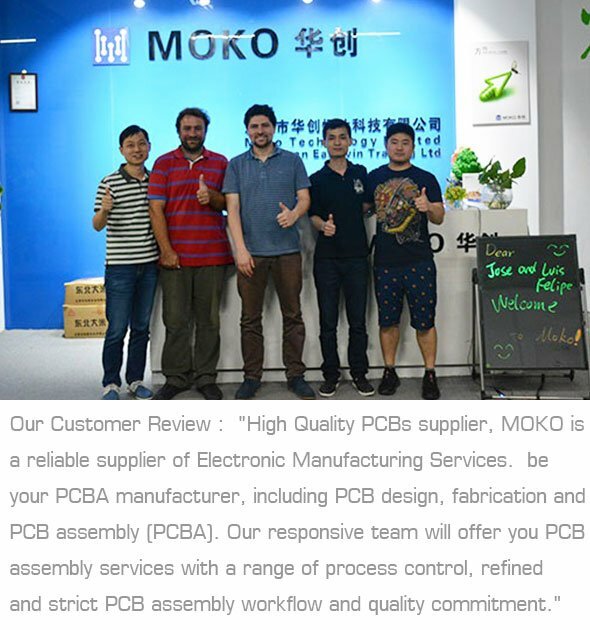 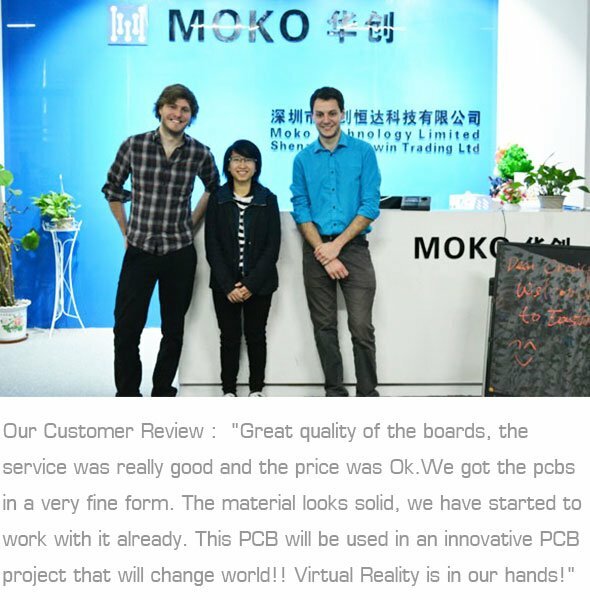 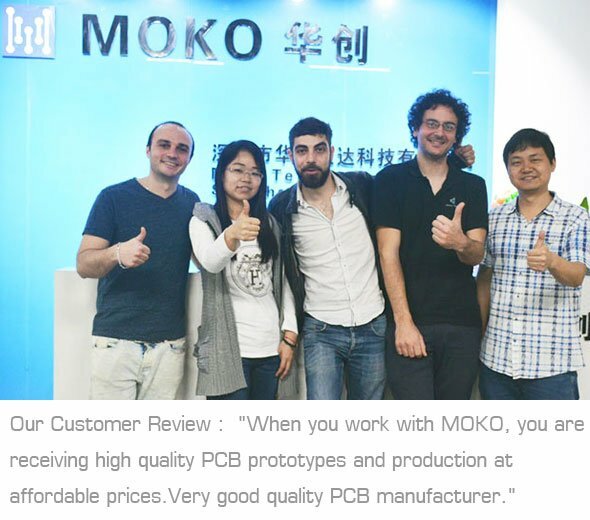 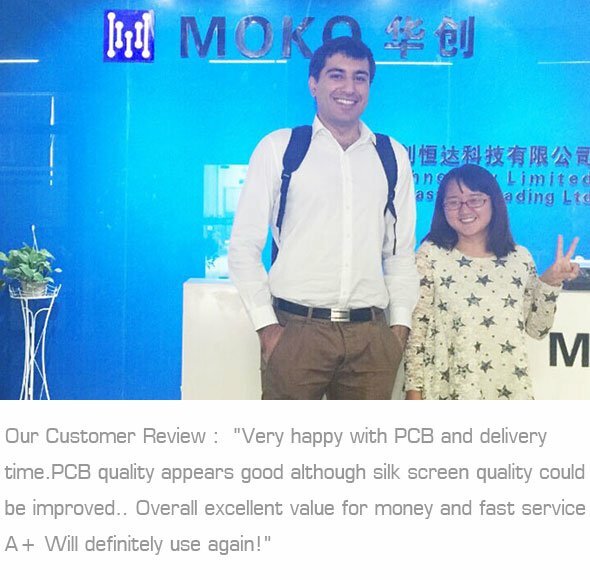 From our easy to use and industry-leading PCB design and layout software, MOKO circuit board offers the ultimate printed circuit board ordering experience. 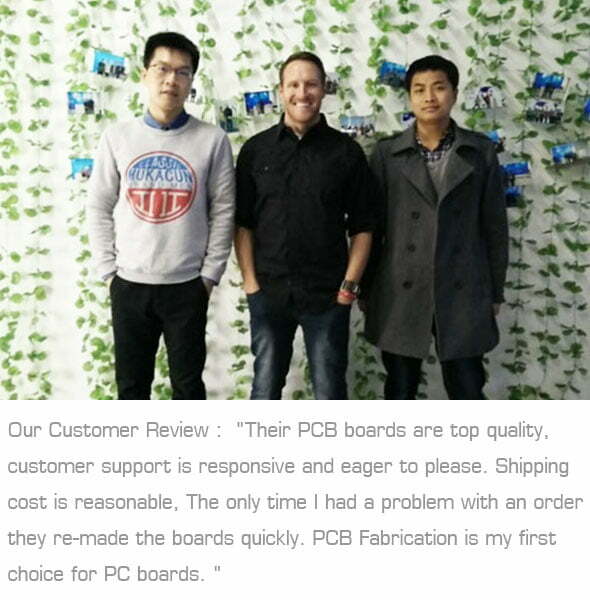 Our customers trust us to deliver the highest quality PCB’s at fair prices, on time or faster. 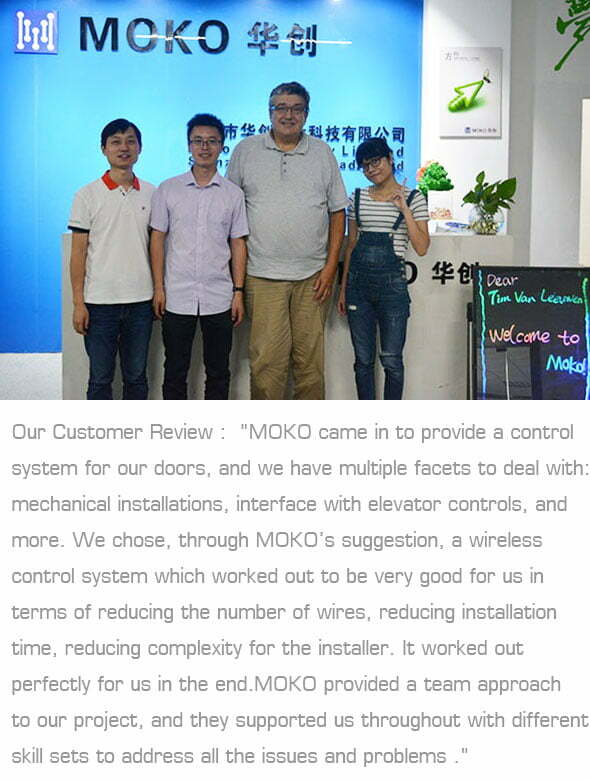 We invite you to read the weekly latest customers below that will acquaint you with the range of customer scenarios we encounter every day. 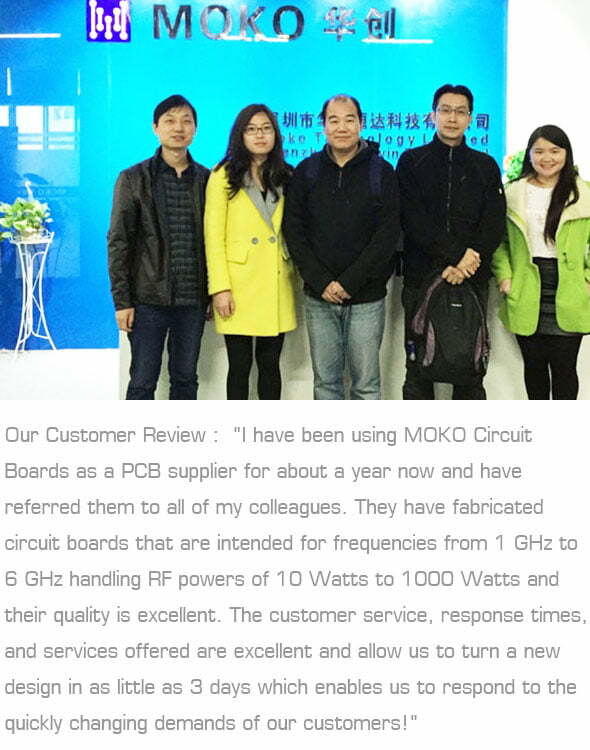 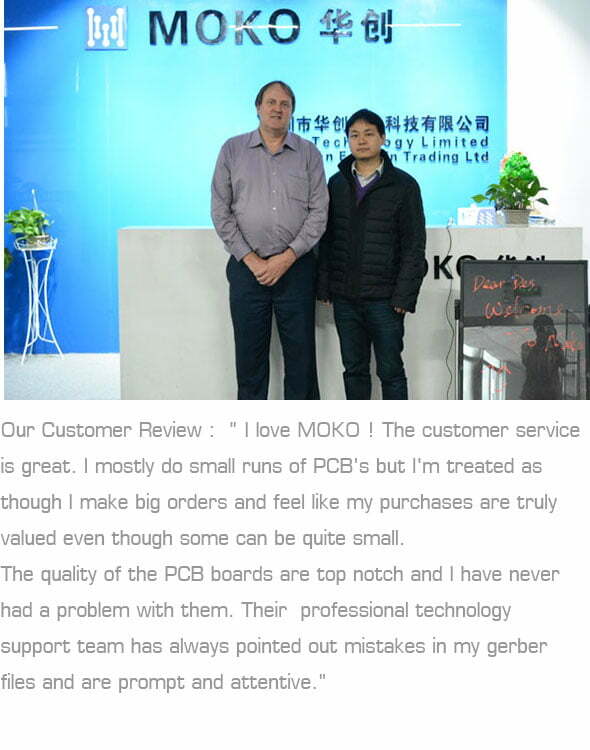 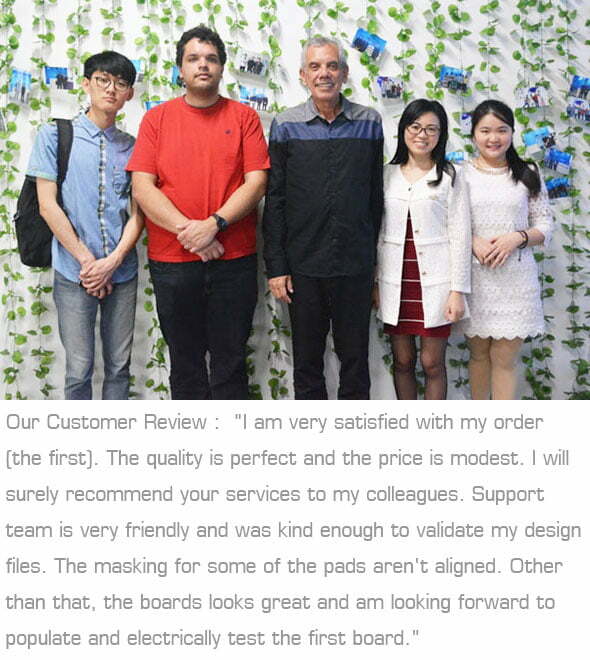 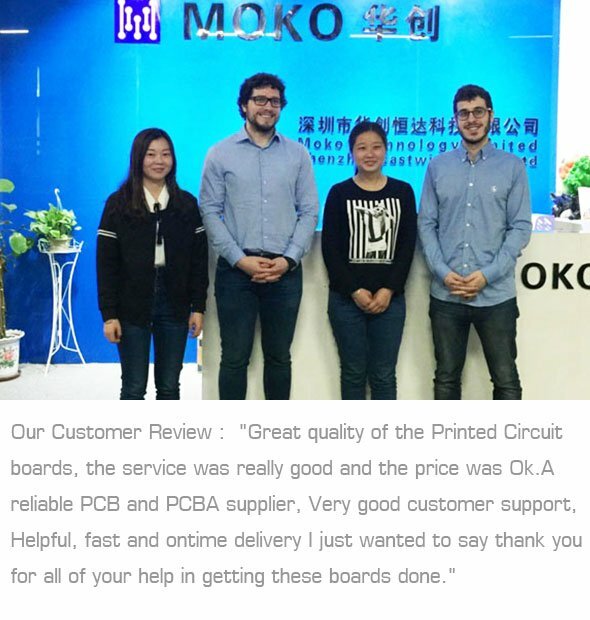 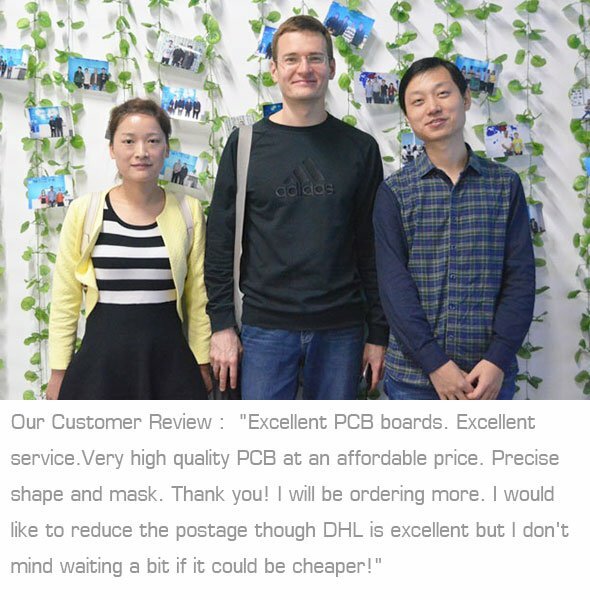 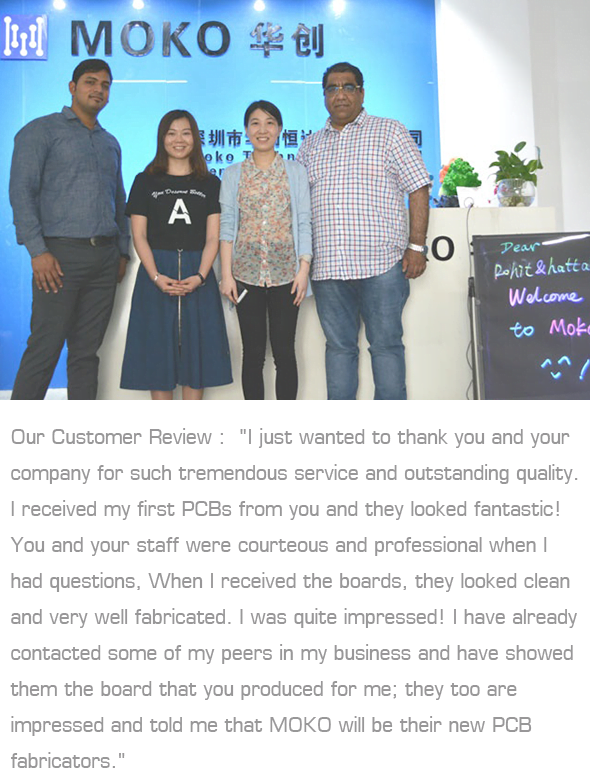 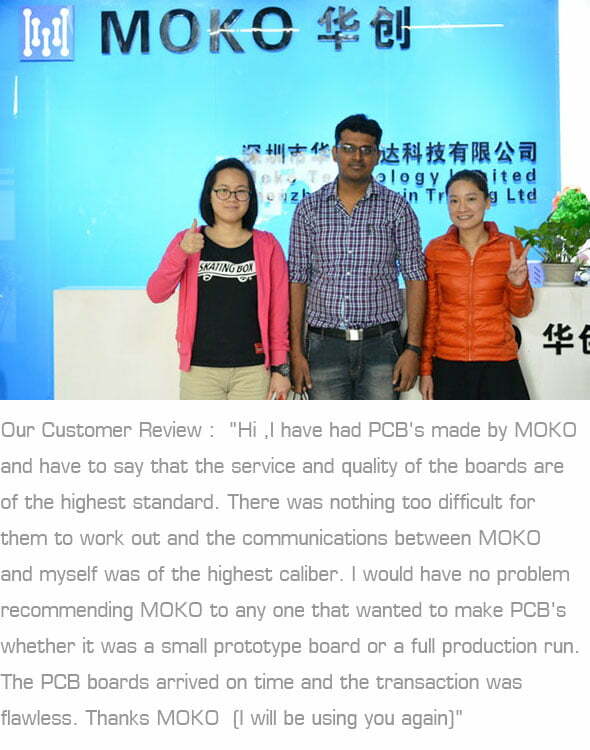 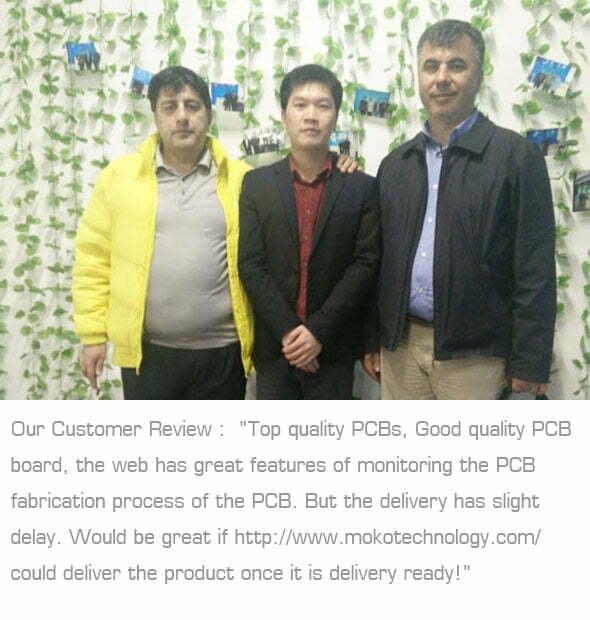 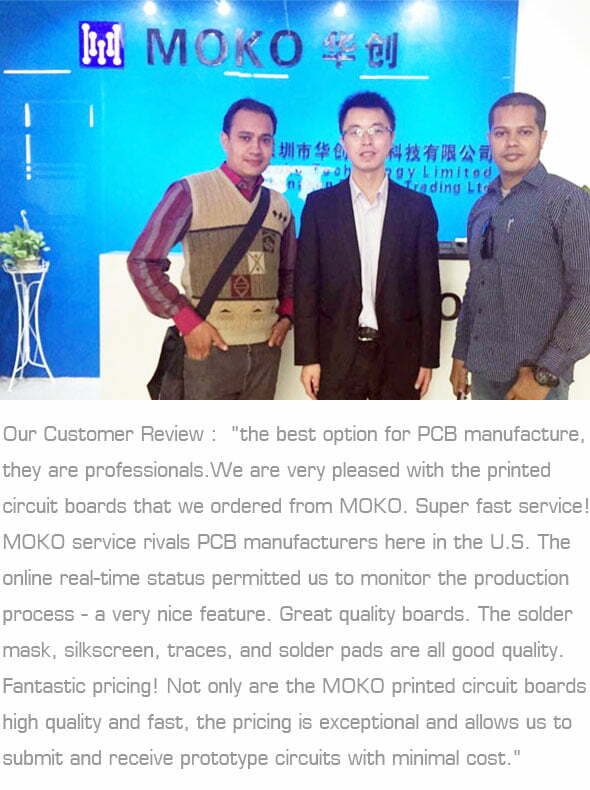 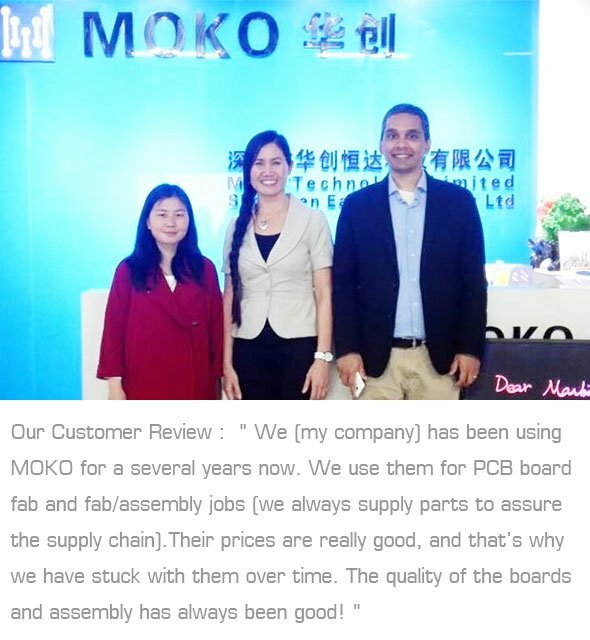 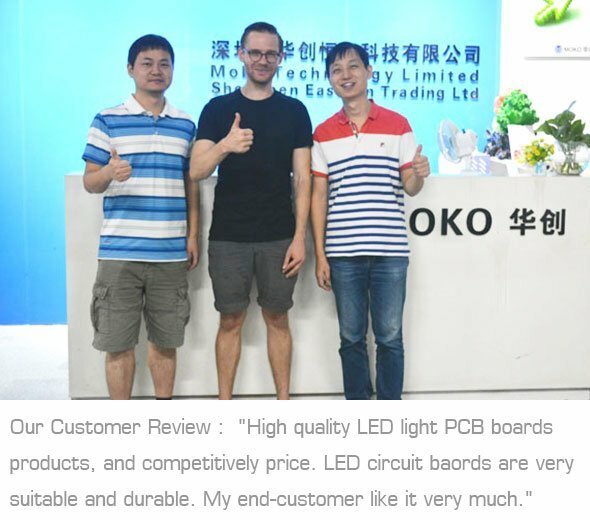 we will continue to work to deserve our customers’ printed circuit board business.